Six Czech Citizens made it on the Forbes’ list of the worlds top billionaires. PPF owner Petr Kellner is the richest among them with a net worth of $15.5 billion (nearly Kc319bn), according to Forbes Magazines Billionaires list published today. 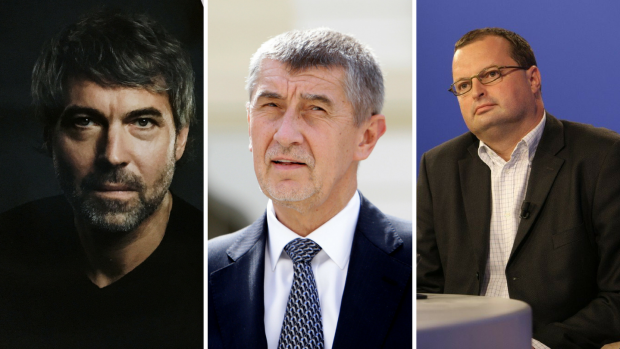 Andrej Babis comes in at second place, followed by Karel Komarek, real estate magnate Radovan Vitek, energy investor Daniel Kretinsky and coal tycoon Pavel Tykac. Assets of the six Czechs did not decrease in annual comparison and Kellner broke the top hundred list this year.